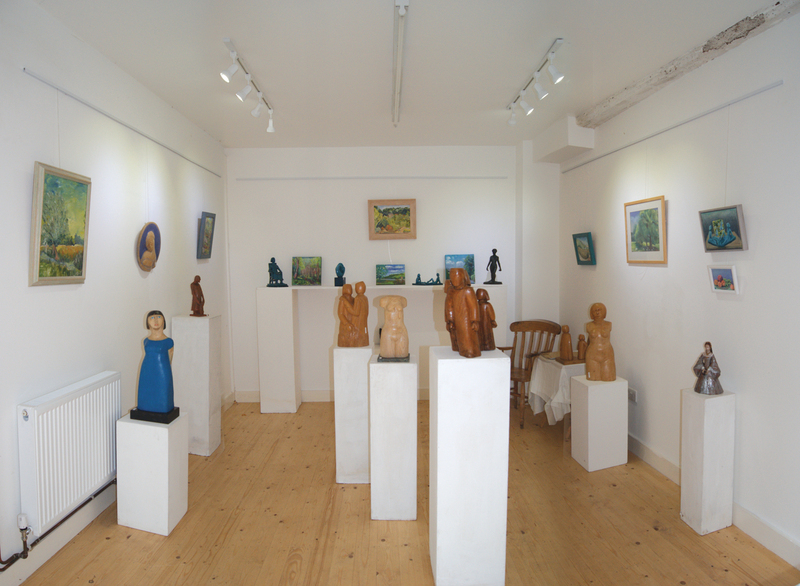 Our stable studio and gallery is approximately 3.3m x 4.7m. This studio can be hired during the weekday at a cost of £15pd or during the weekend for £20pd. It has a secure hanging system and the entrance opens directly onto Paddock Lane. Have a look on our Calendar page to check availability.